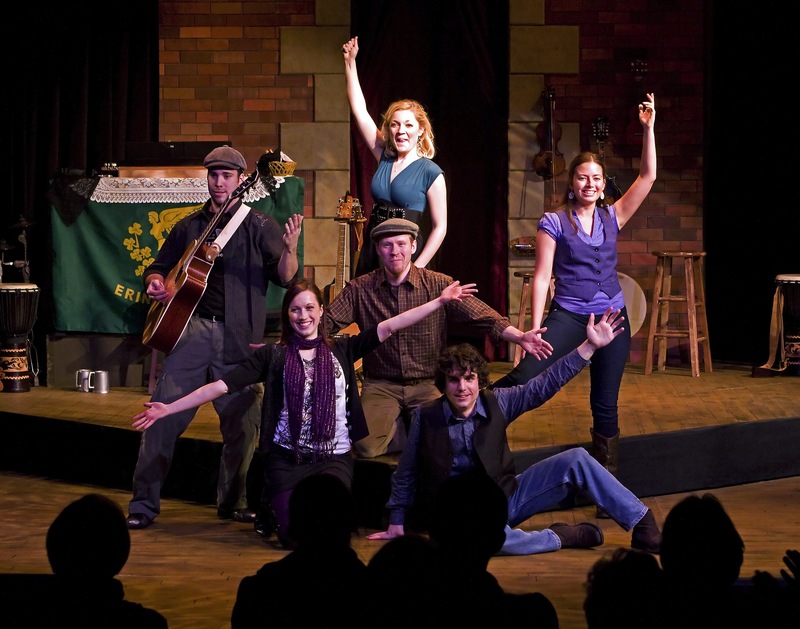 (Somerville) Frank McCourt’s The Irish and How They Got That Way is a musical revue that’s less about the Irish than what goes into being Irish American. Lots of drinking and tragic songs, it says. The fare is light, airy, and mainly interested in adding to the mystique of the Emerald Isle.